Grey's Anatomy Poster: 15 Seasons of Feels! Grey's Anatomy has put its characters through the mill over the last fourteen seasons. 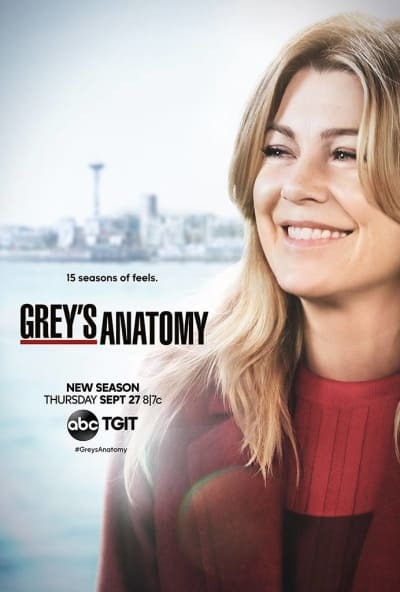 Meredith Grey (Ellen Pompeo) will still be front and center during Grey's Anatomy Season 15, at least according to the official poster released by ABC. The tagline is a great little throwback to the seasons before, and a look forward to the journey ahead for Meredith. "15 seasons of feels" is probably the best way to describe how the show has made viewers feel at times. With heartbreaking twists, medical mysteries, and all of the relationship drama, it continues to be one of the most popular dramas on the air. Grey's Anatomy Season 14 was a return to form, but it's unclear whether the exits of Jessica Capshaw and Sarah Drew will have a knock-on effect on the show. If you watch Grey's Anatomy online, you know that they both got happy endings at the close of Grey's Anatomy Season 14. Grey's typically kills characters off when they are on their way out, so it was a refreshing surprise to have them leave and still be healthy. The move was controversial, with many fans threatening to boycott the series. Both Arizona (Capshaw) and April (Drew) had decent storylines during their final season, and it's hard to imagine fans just forgetting about them. With those two popular characters out, another popular character is making a return on a more permanent basis. 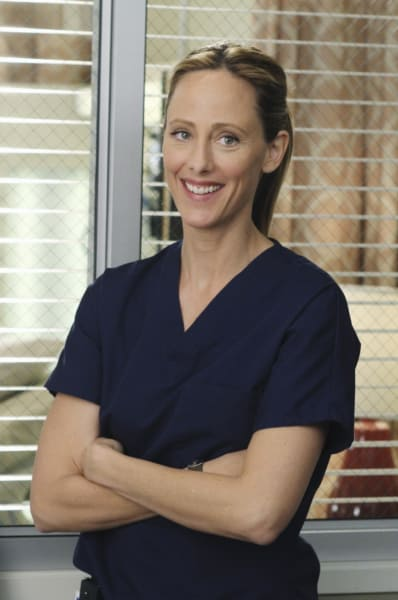 As previously reported, Kim Raver, who plays Teddy Altman is returning as a series regular effective from Grey's Anatomy Season 15 Episode 1. Teddy revealed on Grey's Anatomy Season 14 Episode 24 that she was pregnant with Owen's child, a handful of episodes after the latter adopted a child of his own. Related: Grey's Anatomy Promo: Meredith is Sleeping With WHO? In addition, he was rekindling his relationship with Amelia, so that's surely going to cause a whole host of problems throughout the new season. But what will the season premiere actually be about? "The doctors at Grey Sloan Memorial vie for a new position," reads the official description for the first hour of the premiere. 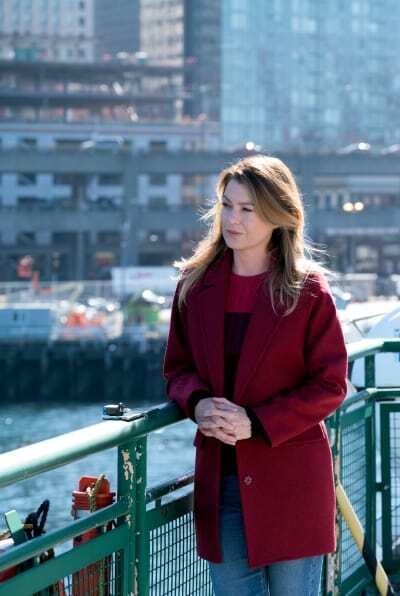 "Meredith is seemingly distracted and struggles to stay focused, and Maggie finds herself the keeper of a big secret while Amelia and Owen try to figure out their relationship. 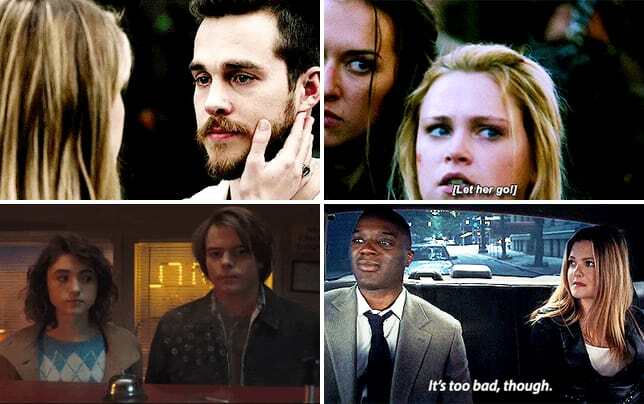 "Meanwhile, Jo and Alex’s honeymoon doesn’t go exactly as planned." As for the second hour, "New doctors continue to shake up the hospital in typical Grey Sloan manner." 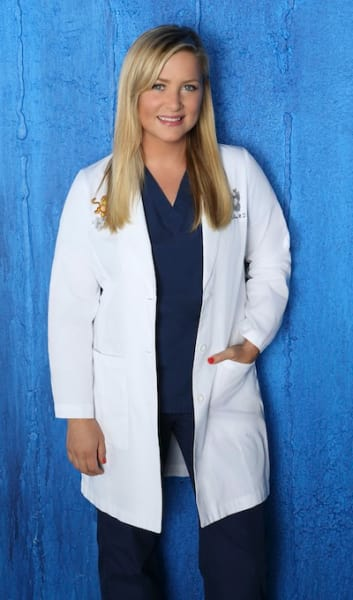 "Meredith bonds with a patient while Jackson struggles with the meaning behind recent experiences; and after making a life-changing decision, Jo forms an unexpected alliance." It sounds as dramatic as ever, right? What are your thoughts on the poster?